Mounted on cars: Oldsmobile Silhouette 1997-2004, Chevrolet Venture 1997-2005, Pontiac Montana 1999-2005, Pontiac Transport 1997-1998, Opel Omega B 1994-2003, Cadillac DeVille 1989-1993, Cadillac Fleetwood 1989- 1993, Cadillac Eldorado 1979-2002, Cadillac Catera 1997-2001, Renault Laguna II 2000-2007. Tested - confirmed proper operation. Thoroughly inspected. This is a used compressor (in good condition) with a rebuilt dryer (the smaller black cylinder), restoring air drying capability to factory performance. This may improve the longevity of the air shocks. This compressor should last many years with a properly functioning air suspension system. New rubber intake hoses -- most used compressors have damaged intake hoses. GM Part #: 15147082 (other part # 10322124, 22152465, 10306564), compatible with 15219513, 88952490, 24046213, 24046214. 7. Packing: Neutal packing and accept customer's special packing demand. 1. For sample quantities, we will normally ship the parts within 5-7 days after payment is received. 2. 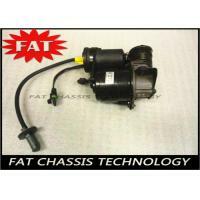 The parts can be shipped by DHL/EMS/TNT/FedEx/UPS or other special methods. Shipping by Air: packed with strong carton box; wrapped with warweproof material. Shipping by Ocean: pallet and wooden case will be used if necessary. 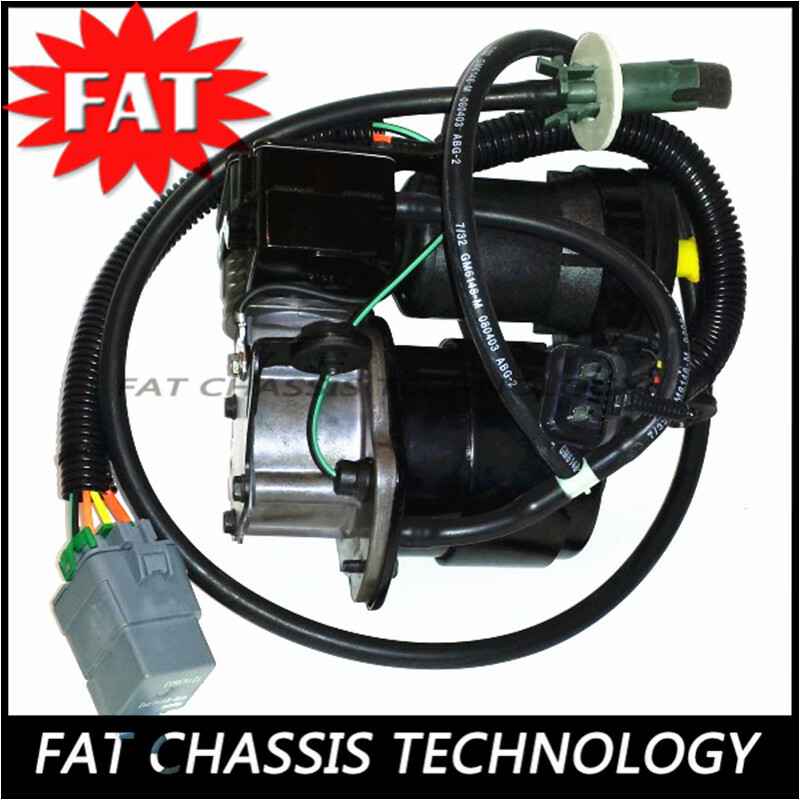 GUANG ZHOU FAT CHASSIS TECHNOLOGY CO., LIMITED. 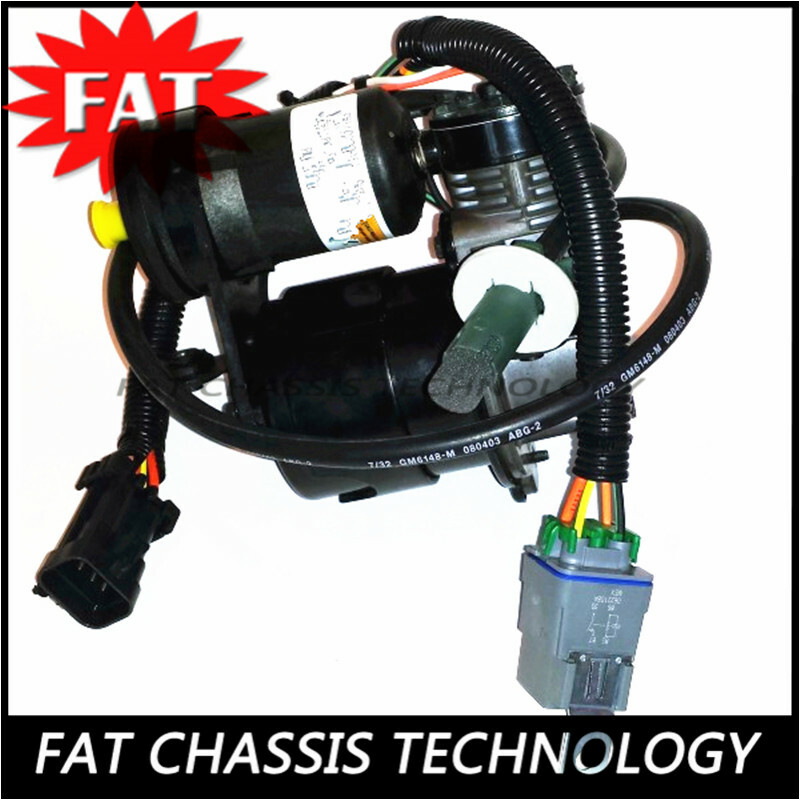 is a leading professional air suspension and chassis auto part company which specializing in developing ,producing and exporting air springs and air sleeve, air compressors , air struts and air steering and so on . 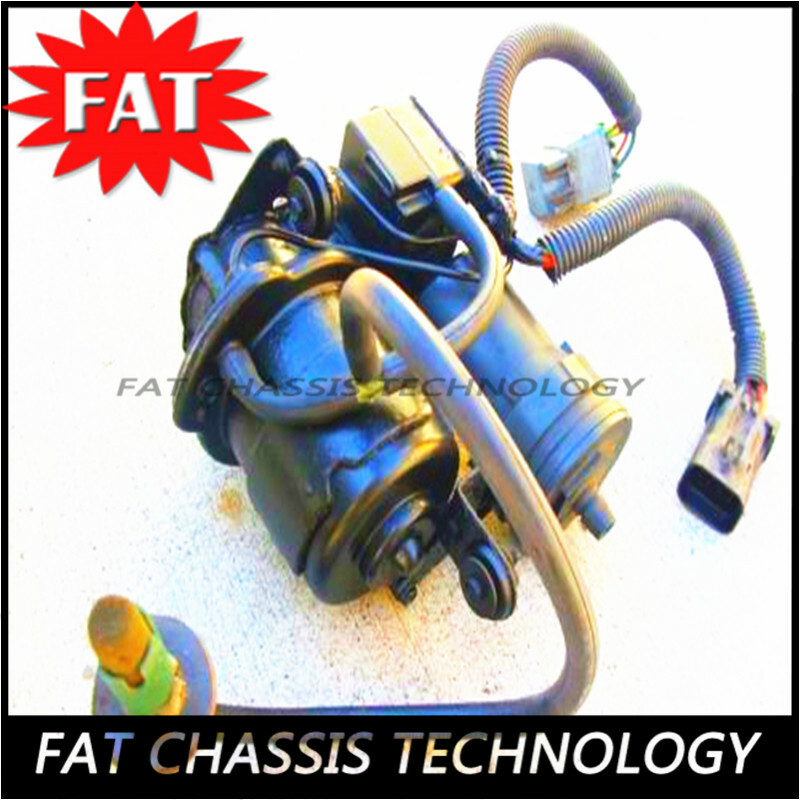 Our air products are mainly fitted for truck,trails,bus,and also for passenger cars and industrial products , such as BMW, BENZS, AUDI, LAND ROVER, Lincoln, PROSCHE ,VOLVO ,MAN .Meanwhile we also supply other models of the air spring , and a series of high-grade heavy truck front and rear air springs,such as VOLVO, MERCEDES, SCANIA, DAF, BPW, SAF, MAN, and also for the seat shock absorber. The company offers the first-class quality and service consciousness, so that our company's products are not only doing very well in domestic market . but also exported and have good reputation to North America, Europe, Middle East, Africa, Southeast Asia more than 90 countries and regions. We really hope we can make a forever business cooperation relationship and friendship. Our excellent quality products can help you make big money and good profit,!!! We really hope you can be our agent in your country !!! 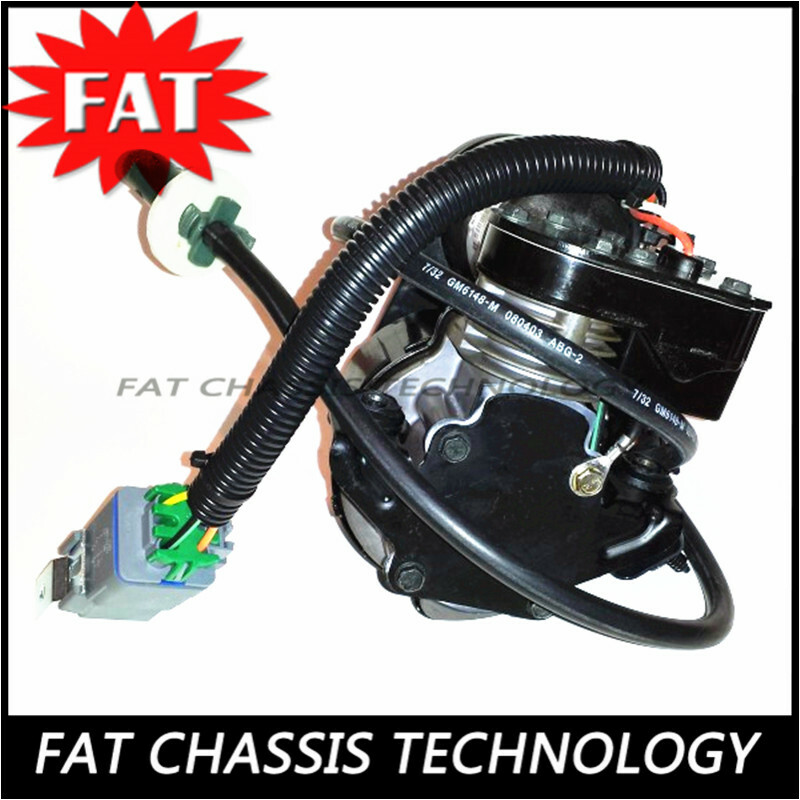 No ,1 FAT CHASSIS ! CHEER UP !! EVERY FRIEND AND CUSTOMERS!!! 6. Our products are exported to most countries in the world. To which places have you exported? North America, Europe, Middle East, Africa, Southeast Asia and so on. 2-7 Working days after receiving your payment. How to guarantee your after sales service? What will you do for customer's complaint ? We will respond quickly to our customer within 24 hours.